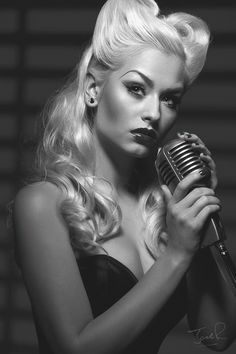 A lot of the time it is rare enough to find a singer or vocalist who actually practices their vocal technique, let alone those that practice how to hold a microphone! It is very important for singers to learn and practice good microphone technique as you never know when you may need to use a microphone. 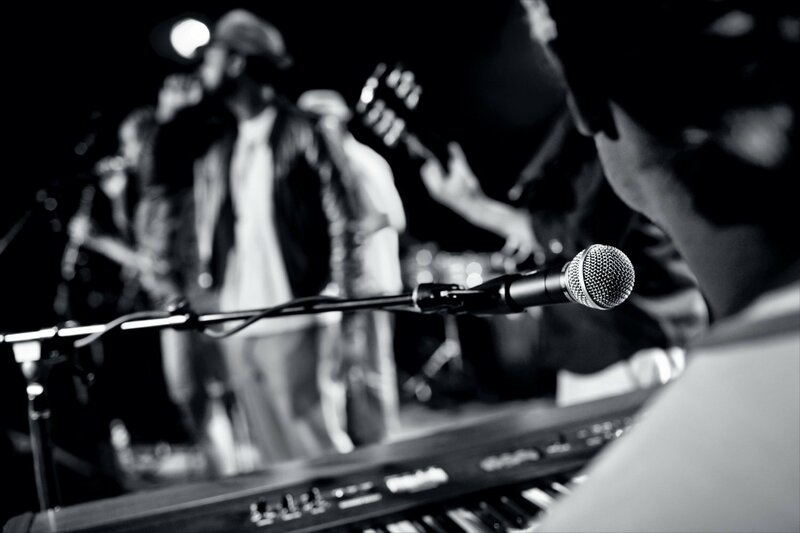 Knowing good microphone techniques is very important if you perform live shows, record in the studio, at band practice and more, it can make or . 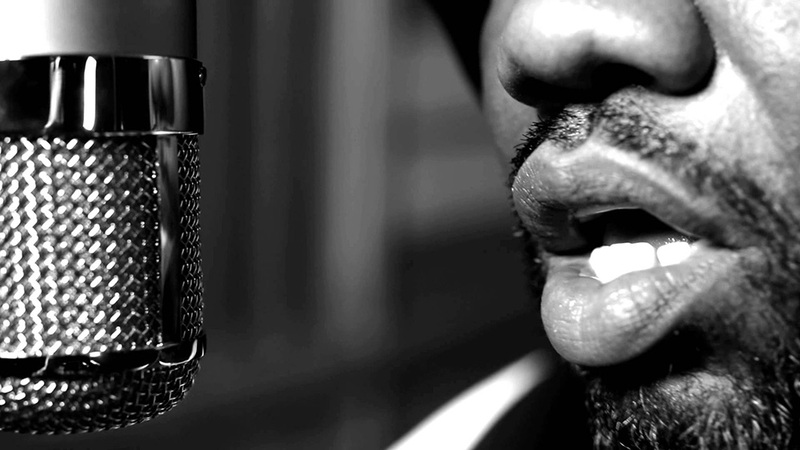 We aim to provide you with some basic tips and advice to help you improve your vocal performance. It is often assumed that it is the sound engineers job to make the vocals sound good either while you are performing live or in the studio. Although this is true, they should be able to enhance and balance your voice to fit in the mix of a song. It does also require some work on the singer/screamers part to get a great sound. It can be helpful if you have a microphone to practice with but if not you can try some of these microphone techniques the next time you perform live. 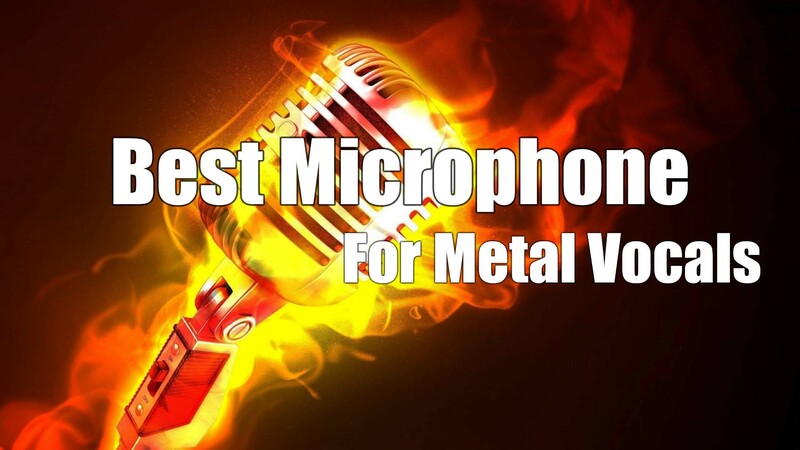 If you don’t have a microphone, I recommend you take a look at this review of some of the best microphones for metal vocals. 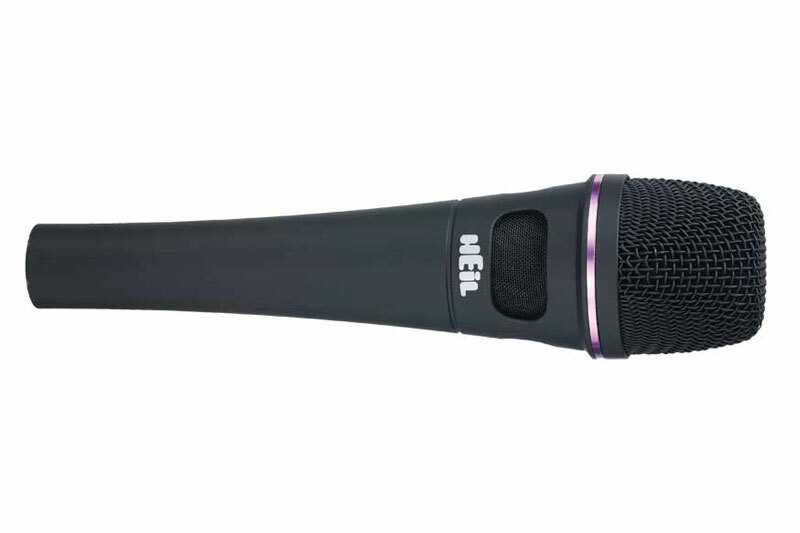 It covers a range of prices and also has a bit of information on choosing a microphone. If you are in the studio or your mic is already set up for you on a stand you should not need to worry about this one. But if you like to hold your mic, this is one of the most important microphone techniques you should leard. You should always be aware where your microphone is pointed. If you have your microphone in front of something like your PA speaker, you run the risk of generating something called feedback. Feedback is created when a microphone is placed in front (or near to) a PA system or amplifier that is outputting the sound from the microphone. This creates what is called a feedback loop, where a mic picks up its own sound from the PA, it is then amplified and picked up again. This creates an endless cycle of amplification which most of the time results in a high pitched noise and/or distortion. The best way to avoid any of this is to make sure that your microphone is always pointed away from anything than your voice. Certain microphones are better at reducing feedback. Another thing to avoid that can also cause feedback is having the microphone’s input gain too loud. If you notice a lot of buzzing coming from the microphone, it could be worth checking the connection or even replacing the microphone cable. 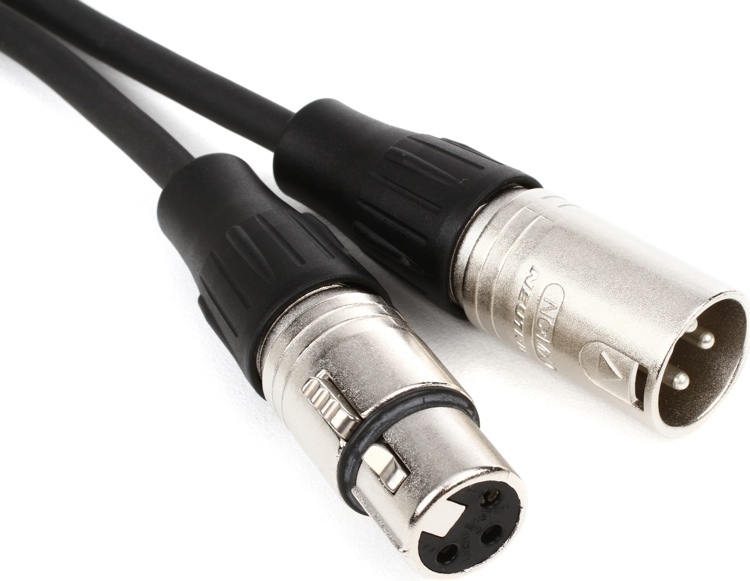 Sometimes cheaper cables produce more noise than others, or the one in use may be faulty. It is always good to try another cable first before looking at other reasons as this is often the most common problem. It makes a big difference how close or far you hold the microphone. The optimal distance is typically one to two inches away from the source (your mouth). This is often the best place, but you may need to experiment and test as it can be different. Holding the microphone too far away will (as I’m sure you have guessed) result in the vocals being too quiet. Holding it too close will sometimes result in distortion, however most of the time it will introduce something called the proximity effect. The proximity effect is something that happens when a microphone is brought close to a source such as guitar or vocals. It actually results in the bass or low frequencies being boosted. This can be a good thing for certain uses such as radio DJ’s, and also to make a weaker voice sound big and powerful if used right. If you use it incorrectly it can result in the vocals having too much low frequencies especially if the singer/screamer has a naturally low vocal range. It will make the voice too muddy in a mix if there is too much bass. Female screamers and singers don’t need to worry too much about the proximity effect but it is still good to be aware of it. A good way to practice and find the best distance to hold a mic away from you is to grab a mic and test it out. Try holding it up close and then sing or scream and gradually move it further away from you. Listen to where your voice begins to fade or become quiet and remember what distance it happens at. This is important as you will always know how far away you can get before it becomes too weak to be audible. Most songs have very different dynamics, some start off quiet and get louder, some have screaming and singing, some screaming songs transition between low mid and high screams and many more variations in vocals. It is important to note that you will need to know the optimal position for the microphone to work and sound best for each of these. 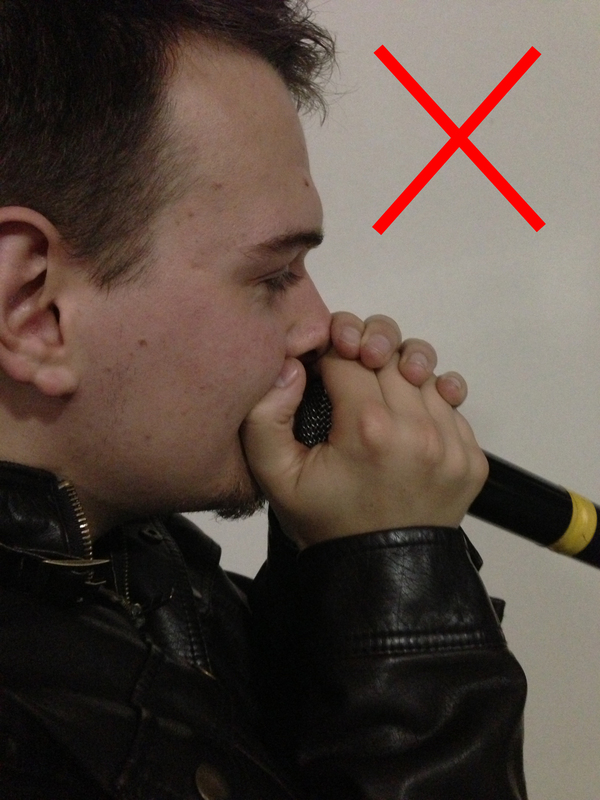 Make sure to avoid high or powerful vocal performances being too close to the mic and also avoid holding it too far away while singing quietly or whispering. It seems obvious however a lot of people don’t do this. One interesting tip is to help you if you are not able to hold notes for very long or if you are struggling to do a long vocal scream. This is where you start the note or scream while holding the microphone further away and as you start to fade or lose strength, you start bringing the mic closer. With a bit of practice, this can make it seem as though the note is staying loud and powerful. The best way to do this of course is to practice your singing skills a bit more to help avoid needing this technique. Once last tip that has seen a lot of controversy among the metal community. DO NOT CUP THE MICROPHONE! A lot of people out there say that it makes your screams sound better and more powerful, however this does the opposite. The only way it may seem better is if it starts to distort your voice, in which case you are better off to add a distortion effect instead rather than cupping your microphone. If you do cup your microphone, it is worth trying out some of these techniques and see how much of a difference it makes to your performance. Any audio engineer will be laughing inside if he catches you cupping a microphone. Hopefully some of these basic microphone techniques have helped you and with a bit of practice you will be on your way to having a better vocal performance. If you are still struggling and you are doing all of these things correctly it could be worth checking a few things: Your environment, your microphone choice, your PA and even your singing technique. If you are a screamer, we highly recommend you check out our Zen of Screaming DVD review, the course will really help you improve the way that you scream. If you are a singer and you have never had lessons, it is always worth working towards improving your voice. There is always something to learn and it will make you look a lot more professional. 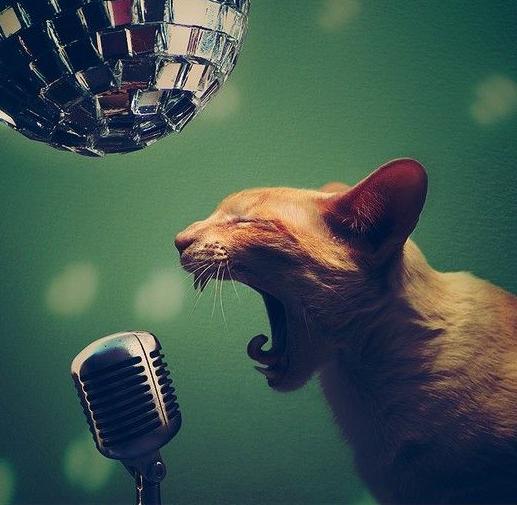 You will also find that you can sing more often, more powerfully and with more range. We recommend you read our review on The Superior Singing Method, a vocal course you can take with you and practice your voice anywhere, at any time. Perfect for musicians on a tight budget and those who travel a lot. PreviousCan A Female Metal Scream? Thanks for the suggestions you have provided here. Something else I would like to mention is that pc memory needs generally increase along with other improvements in the technologies. For instance, if new generations of cpus are brought to the market, there is usually a similar increase in the dimensions preferences of both the laptop memory as well as hard drive space. This is because software program operated simply by these cpus will inevitably rise in power to take advantage of the new engineering. day. It’s always helpful to read through articles from other authors and use a little something from their websites. be happy. I’ve learn this post and if I could I desire to recommend you some attention-grabbing things or advice. That is a really well written article. I will be sure to bookmark it and return to read extra of your useful info. Tips & Advice For Singers & Screamers is kinda boring.